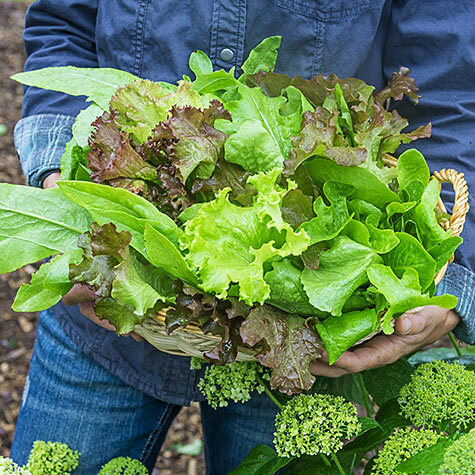 Enjoy a continual harvest of colorful lettuce from early spring on with this unique blend of romaine, oakleaf, lollo and Batavia types. 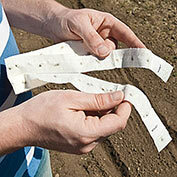 Mix of looseleaf and head varieties includes red and green types that are tasty and attractive. 30-65 DAYS. Depth: 1/4 inch or less. 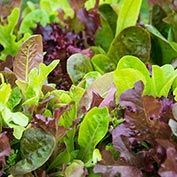 Foliage: Mixture of looseleaf and salad varieties. 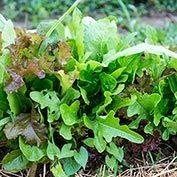 Form: A mix of leaf lettuce and head lettuce. 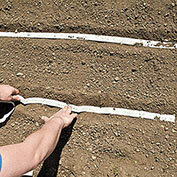 Soil Requirements: Regular well-drained garden soil. 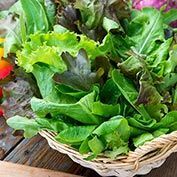 Comments: Enjoy a continual harvest of colorful lettuce from early spring on with this unique blend of romaine, oakleaf, lollo and Batavia types. 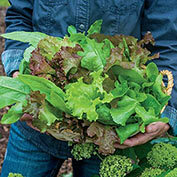 Mix of looseleaf and head varieties includes red and green types that are tasty and attractive.